This system includes humidity control and air filtration, as well as separate temperature controls for you and your front passenger. Trimmed in leather, the front seats power-adjust (12 ways for the driver; 8 for the passenger) and include three levels of heating for those unforgiving Denver winters. 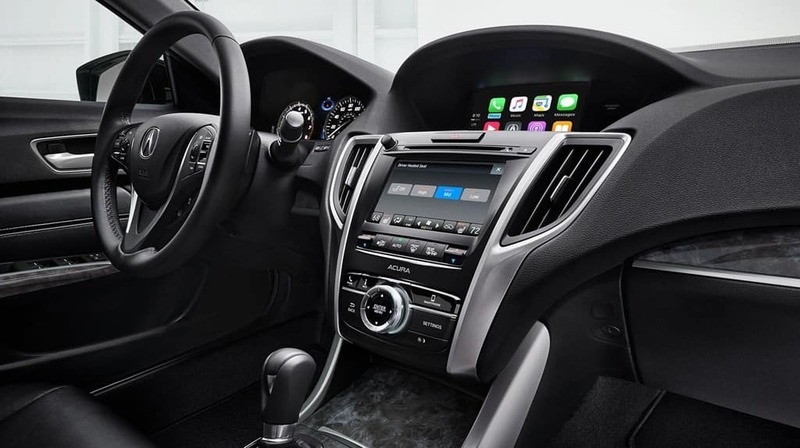 The leather-trimmed steering wheel includes handy controls for Adaptive Cruise Control, Bluetooth, Lane Keeping Assist, and optional heating. Using built-in microphones, ASC detects disturbances and sends out a reverse phase signal via the audio system to cancel out engine and road noises. 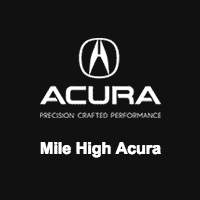 In head-to-head comparisons, the 2018 Acura TLX luxury sport sedan beats out the Infiniti Q50, the Lexus ES 350, and the BMW 3 Series, and you can find the new Acura TLX for sale right now at Mile High Acura. Contact us online today.